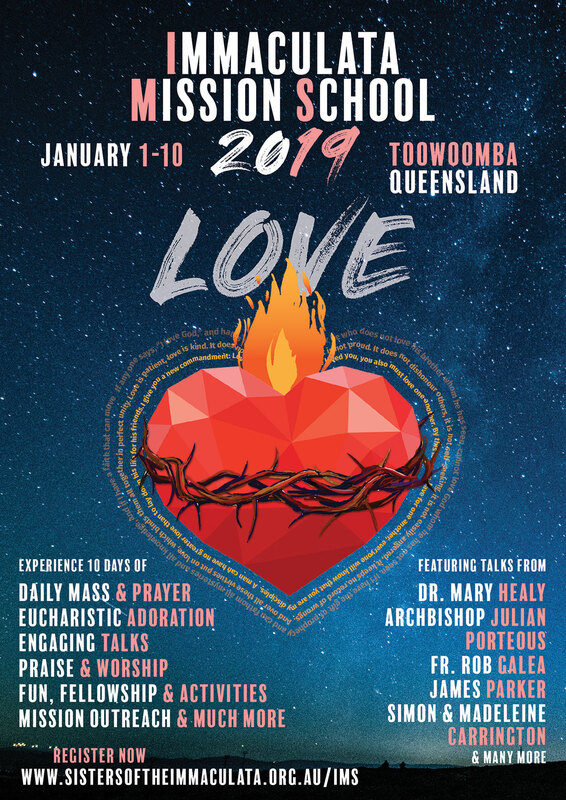 The Immaculata Mission School is a ten-day live-in formation program for young people, running from 1st – 10th January 2019 and to be held in Toowoomba, QLD. Each day begins with Mass, Adoration and the rosary, talks on different aspects of the Catholic faith, times of fellowship, recreation and sharing. 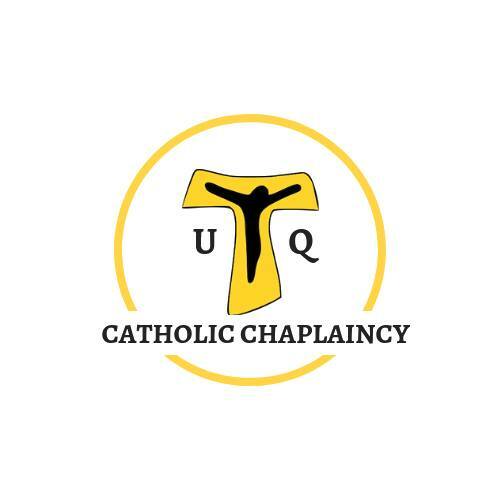 The school is run by the Sisters of the Immaculata, and will feature speakers such as Archbishop Julian Porteous, Dr Mary Healy (from the USA, a member of the Pontifical Biblical Commission), Fr Rob Galea, Fr Anthony Mary Prendergast (from the UK) and chastity speakers Simon and Madeleine Carrington. IMS 2019 is a wonderful opportunity for young people to learn more about their faith and to be strengthened through the prayer times, the talks and by meeting other young Catholics.